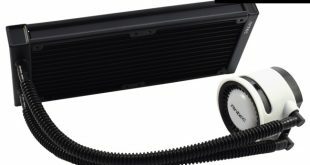 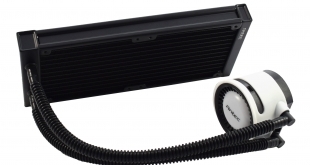 A 240mm AIO liquid cooler for £59.99! 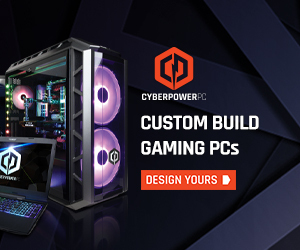 Sounds good but how does it perform? 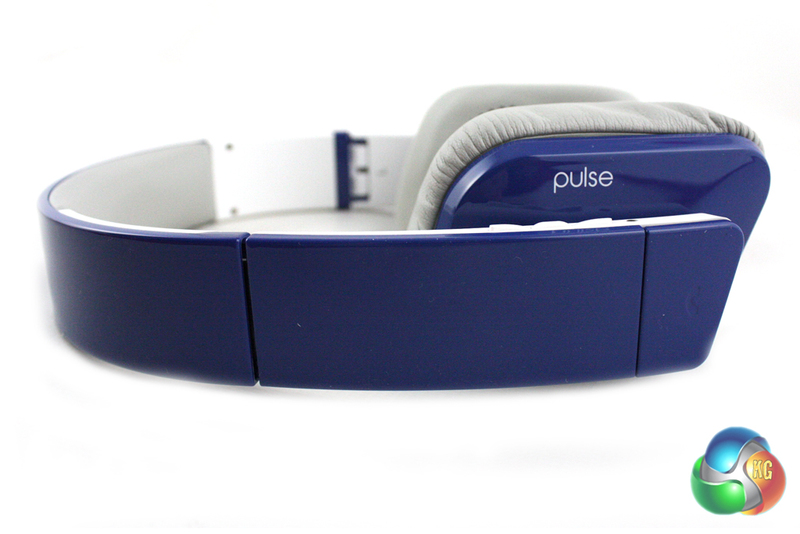 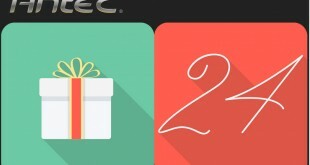 It's getting close to Christmas, so we are getting in the holiday spirit! 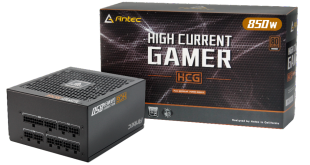 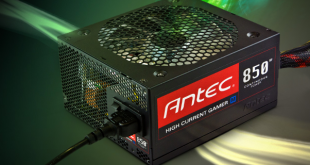 For day three, we are teaming up with ANTEC, giving readers the chance to win an Antec P8 case and Earthwatts Gold Pro 550W PSU! 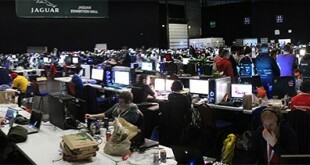 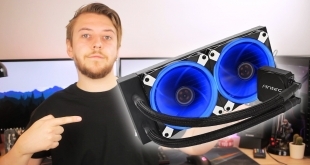 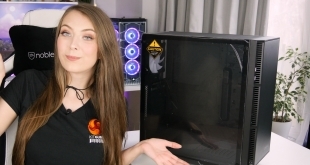 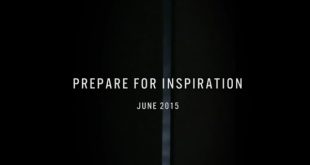 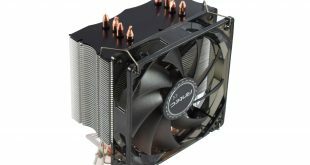 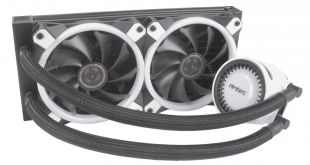 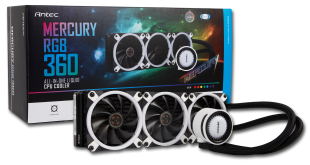 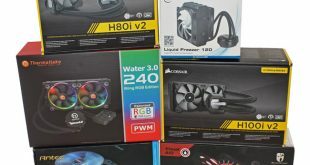 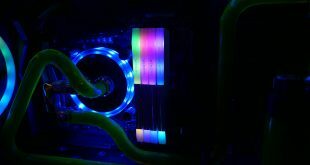 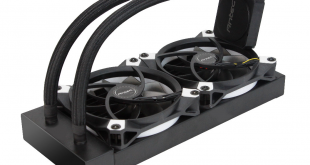 Is Antec's Mercury 240 - an £80 liquid cooler - worth buying? 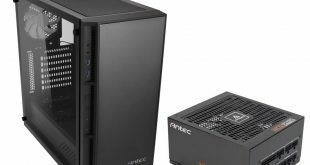 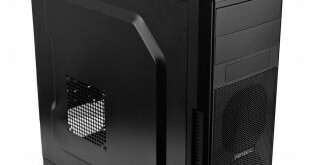 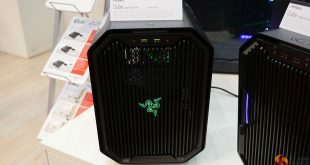 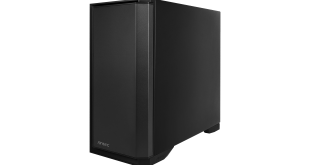 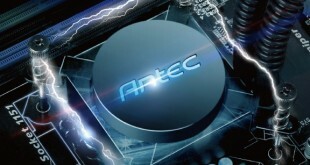 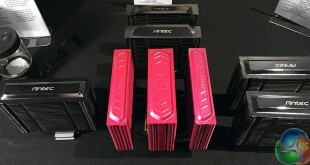 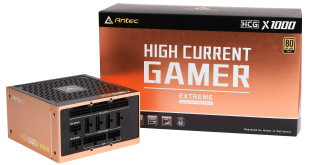 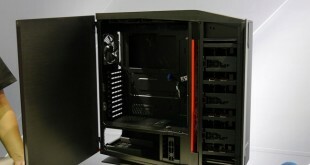 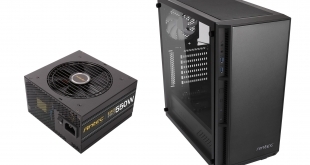 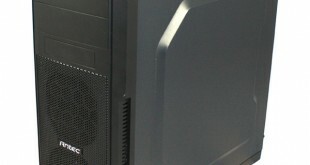 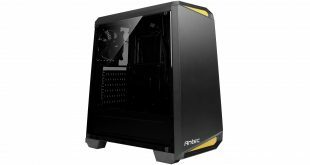 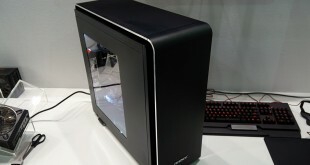 Antec launches new GX500 chassis, what do you think?